Ticket package no longer available. 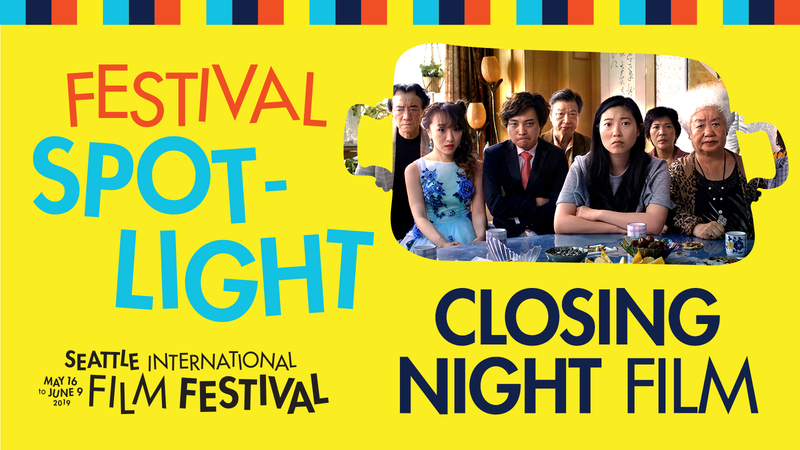 Good for twenty (20) regular screenings priced $14 or less, depending on individual ticket availability. You do not need to redeem your vouchers all at one time, and can do so online, or in-person. There is a two (2) ticket per film limit. 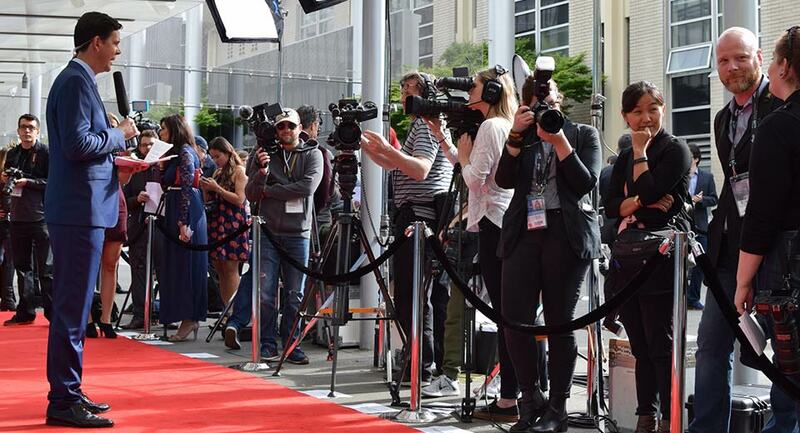 Gala Screenings, Tributes, and other Special Events are not eligible for ticket package discounts. 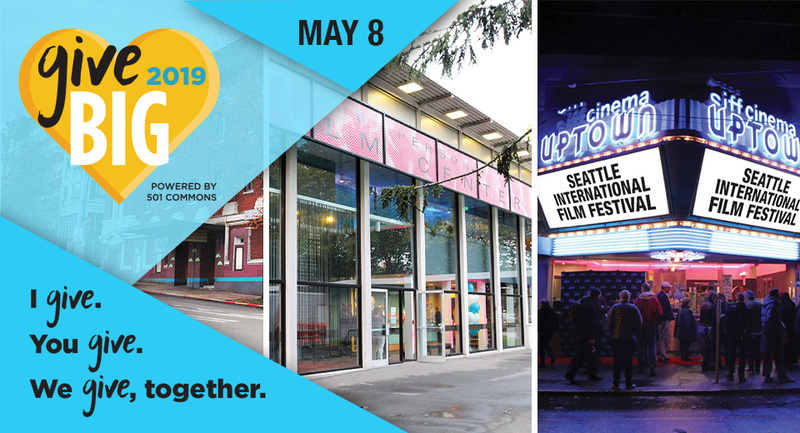 Festival 2018 Film Buff 20-Packs are only valid for tickets to the 2018 Seattle International Film Festival (May 17–June 10) and expire June 11, 2018. There is a $3.50 ticket package service fee for web and phone orders. No refunds. No exchanges. 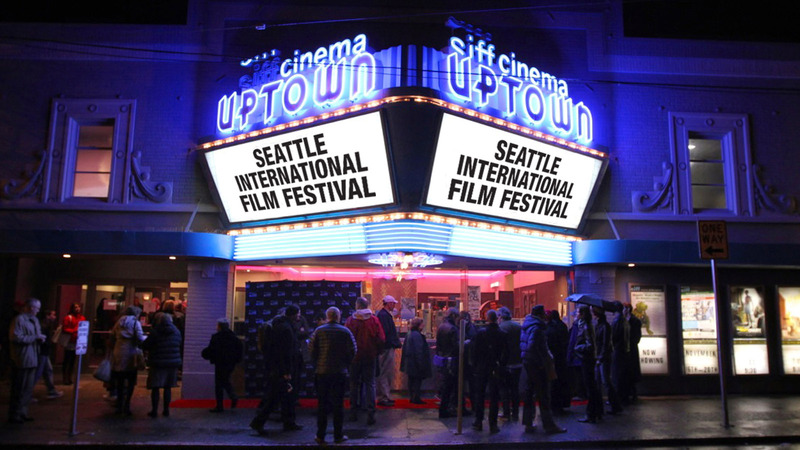 Purchaser agrees to abide by all SIFF rules and regulations regarding the use of passes and tickets.